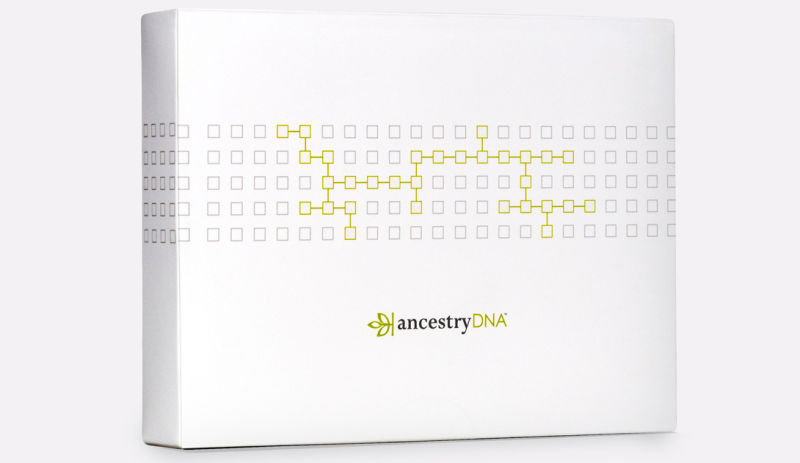 When AncestryDNA sold some 1.5 million of its genetic testing kits over Black Friday weekend, it seemed like clear evidence that after years of being a niche product, consumer DNA testing had finely gone mainstream. The market is expected to keep booming. A new report out from market research firm Kalorama Information estimates that the consumer market for genetic health testing alone could nearly triple from about $99 million this past year to $310 million in 2022. That’s an awful lot of spit. The report suggests the the reason for this growth is that consumers are interested in taking control of their health care, and regulations are finally allowing them to do so. Initially, the FDA banned DNA testing companies from telling people whether or not they’re are at risk for certain diseases, a move that forced 23andMe to go through a long and presumably painful process to prove that its tests are accurate. The campaign worked, and the FDA gave 23andMe the green light to market tests for 10 different diseases directly to consumers, without the involvement of a doctor. Such tests could play an important role in a person’s health care, providing information on a person’s genetic predisposition to help them make tailored health and lifestyle choices. The FDA, signaling an interest in helping make such information more widely available, also announced that it would exempt future 23andMe tests from premarket approval, and that it had established criteria to approve similar tests from other companies in the future. Recently, some have begun calling on the Federal Trade Commission to take a similarly critical eye to DNA testing companies. Last fall, Democratic Senator Chuck Schumer of New York called for federal scrutiny of the privacy practices of consumer DNA testing companies. “Now, this is sensitive information, and what those companies can do with all that data, our sensitive and deepest information, your genetics, is not clear and in some cases not fair and not right,” Schumer added. The next month, the Federal Trade Commission issued a statement warning consumers about potential risks. “A major concern for consumers should be who else could have access to information about your heritage and your health,” the FTC wrote. So far, there haven’t been any public examples of genetic information shared with consumer DNA testing companies being abused. Potential abuse scenarios can seem downright far-fetched: A company, say, could gain access to your genetic code and deny you access to life insurance coverage or reject you from a job because your DNA suggests you might develop a debilitating disease. It’s possible that such worst-case fears will never come to pass. It’s also possible that they will. There are plenty of benefits to sharing our genetic information. But we still don’t fully understand the costs. What’s certain is that more people than ever are interested in finding out what their genes have to say about them. And as consumer genetic testing moves beyond the niche, the importance of addressing these concerns grows, too.